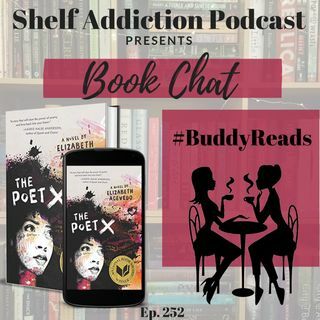 Tonight on BOOK CHAT, Classy Green and I are breaking down The Poet X by Elizabeth Acevedo. This is a candid and spoiler-filled convo covering ... See More women's issues and topics, so you've been warned! If you've already read The Poet X, leave a comment and let us know what you thought about it. Pick up copies of the book(s)being discussed!